So if live isn't new, why is it something today's businesses can't ignore? The accessibility of live video and its power of engagement across all channels (especially social spaces) has created a whole new industry dedicated to creating and capturing key moments now in real time. New tools are making live video accessible to everyone. Today, you don't need a camcorder or studio with satellite linkage to capture a message. Today's smartphones have very good cameras, and with the right apps, you can engage with your tribe in powerful ways. Your smartphone's WiFi and 4G connections make capturing those key moments that transform history easier than ever. History? Absolutely. For your business, there are pivotal moments at which you either engage or disengage. These are history making, even if they'll never make the news. They're the points through which you build long-term customer relationships. While you can plan much of it, there's a magic connected with live streaming that's not there with formal video. Live feels more genuine. So are you ready to leverage your smartphone's portability? Would you like to be able to capture video on the fly and with a plan. Then let's look at some of the apps you can choose from. The one's we've picked make it easy to be professional while letting you enjoy live video streaming. Which App Should You Use to Live Stream? Consider your needs as you review some of these popular options. Don't discount the fact that they are free. Successful, high-quality live streaming doesn't require costly solutions. Facebook Live has been a key player in growing live streaming as a social marketing tool. All you have to do is log into your Facebook account, tap the 'Live' button in the status update section, and you're recording. However, broadcasting is limited to Facebook, so you should have a strong tribe there before Facebook becomes your first choice. There are other drawbacks to Facebook Live. You have to change the settings if you want your video to be available to the 'public', not just 'friends'. 'Public' is limited to the Facebook community, by the way. You're stuck with Facebook Live's relatively low video quality. You won't find downloading your videos easy either. They're archived, but you have to trick Facebook into thinking you're on a mobile device if you want to backup the videos to another location. You must capture video in portrait mode. Facebook Live isn't landscape-mode capable. We still feel this delivers a less professional appearance when you repurpose your video. YouTube's latest mobile app has live streaming capabilities. This may be a convenient option if you already have a YouTube verified channel, and YouTube hasn't imposed any live stream restrictions on your channel in the past 90 days. YouTube does allow you to hold your mobile devices in landscape mode for filming, as long as you turn your screen rotation lock off. It also archives your live stream automatically when you finish your recording session. Another beneficial feature is the ability to change privacy settings. For example, you may make a video private after the initial live stream, and repurpose the content to build your email list. Periscope is an app available for both iOS and Android that makes upload to YouTube when the livestream is over easy. If you use Twitter as part of your social media strategy, Periscope is a logical choice. Twitter's the app's owner. 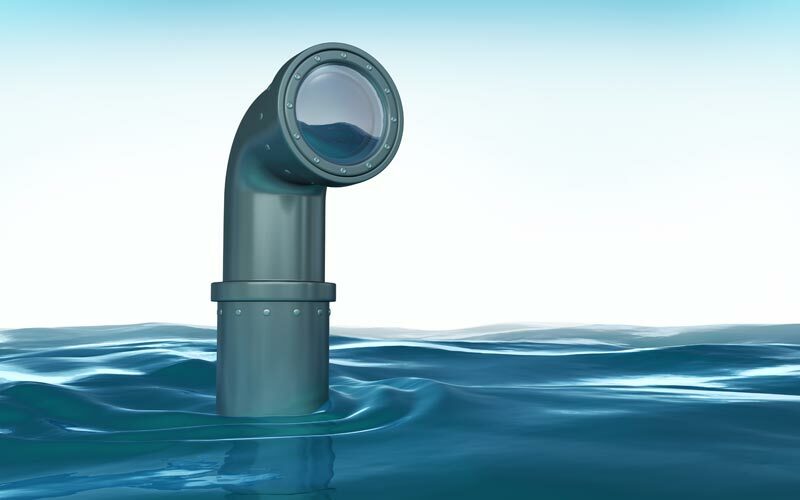 Periscope is very simple to use. You just log into Twitter (or use your phone number) and press a button. Voila! You're live, with the capability of streaming in either portrait and landscape mode. However, beware. Periscope is focused on the present. You must turn off the 'auto delete in 24 hrs.' option if you want to keep your videos indefinitely. Fortunately, if you forget, you're given the option to save your broadcast and upload it to YouTube when you end the live stream. In addition, you can use an app like Scopedown to download your video within the 24 hour window. Instagram Live is "the most ephemeral of the major live streaming platforms" says TechCrunch. Your followers must engage while you're live. When you hit the off button, your video goes away. You might think there's no potential in that. However, there's also Instagram Direct. You might want to explore using it for live training sessions. While its content also disappears, participants in the live video experience get two opportunities to rewatch the video. YouNow is the app to go with if your audience is under 24. "It's a global platform for self-expression," says Adi Sideman, YouNow's founder. Session times are usually only six minutes. YouNow offers multiple categories, so you can create a niched presence. There's a system of rewards for broadcasting success. As you build an audience and your viewers give stickers, send your bar-based gifts and likes, YouNow makes more perks and features accessible. "The more you broadcast, the quicker your progress." Hang w/ is more than a livestreaming app. It has a social media component, and allows you to "broadcast directly to Facebook, Twitter, YouTube and your web page." Yes, it's a smaller social media venue than Facebook, yet there's at least a million people using it. What sets Hang w/ apart from other apps is its use of a truly broad range of categories to organize content. This means you can focus on your niche. The ability to broadcast to multiple social media channels is also another plus. This gives you the power to engage with both the Hang w/ community and any social media followers you're already engaged with on the 'big' platforms. Finally, Hang w/ is one of the livestream options that allows you to archive your videos. That's great for getting more traction through repurposing your videos. All it takes to get started is to download the app, open it, sign in with email or Facebook, choose a title for your video and click record. From that moment, you're livestreaming. In addition to the iOS and Android apps, Hang w/ is GoPro friendly via the camera's WiFi connection. Switch between multiple prepared shots. Brand your stream with logo overlays, images and titles. Replay highlights from the livestream. Stream directly to YouTube Live and other destinations. Interact in real time with your audience through chat. You may be asking, "Will I be able to look professional with these tools?" Absolutely! Remember, live stream is more about social engagement. As Forbes contributor, Jayson DeMers, says, "Social media users also love to feel 'in the moment,' and live videos give them that perspective. Rather than seeing a recorded event, they want to experience something vicariously and immediately." If you're still worried about quality, check out Cinamaker, an app for iOS and Android, that's targeted for release by September 15, 2017. It's designed to give you the video experience you used to only get if you invested in a switcher and multiple high-end cameras. This will be a mobile-native solution designed to meet professional demands for multi-camera HD livestreaming and recording. It will integrate a tablet computer (the control center) with up to four smartphones and eight microphones. It's worth checking out. Forbes contributor Steve Olenski gives some reasons your business will benefit if you start live streaming. Here are the best. You'll grow your audience if you stream meaningful content. 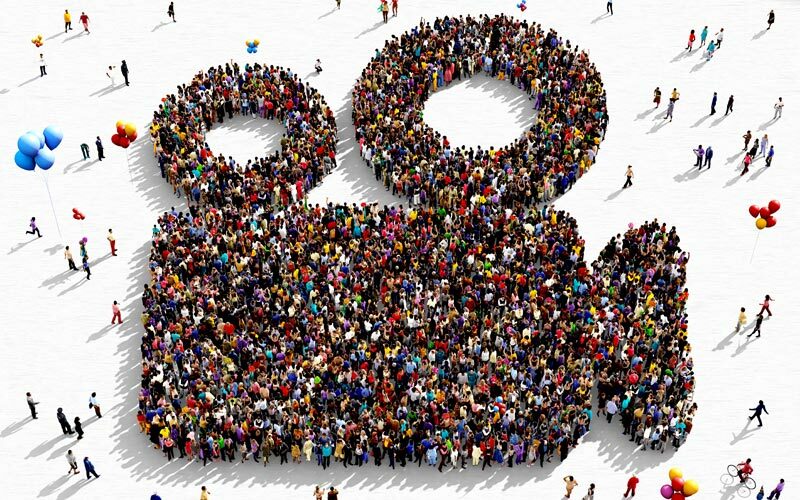 "The larger your audience is, the more chances you get for converting those persons into paid customers..."
You'll grow brand exposure because people learn who you are and what you offer. It gives you the opportunity to put a face to the great people on your team. You make it fun to learn when you live stream. You're creating highly desirable content. You create a sense of urgency without strong-arming your audience. There's the sense there's a time limit. No one wants to miss out. You can generate the type of meaningful conversations that help you improve your products or services. When you live stream, you're making an investment that's capable of making major returns. If all you have now is one smartphone, get started. With 80% of your audience preferring live videos over blogs and 82% expressing a preference for live video over social posts, now is the time to get started.